Nu finns senaste Månadens konsert på SoundCloud – det är en inspelning från 12 mars 2016. Konserten var ett led i firandet av S:t Jacobs kyrkas orgel som fyllde 40 år. 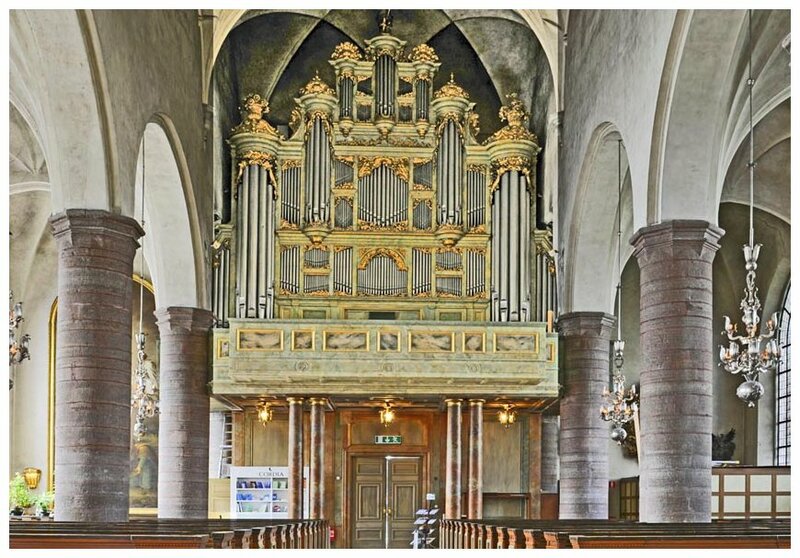 The concert took place in S:t Jacobs Church march 12th 2016 and was a part of the jubilee of S:t Jacob’s church organ that was built 40 years ago. You will hear James MacMillan’s dramatic peace Cantos Sagrados and Zoltan Kodálys Laudes Organi. Furthermore, two world premieres by Damian Mocnic (Acclamatio. Commission and world premiere) and Bo Hansson (Libera nos a malo).